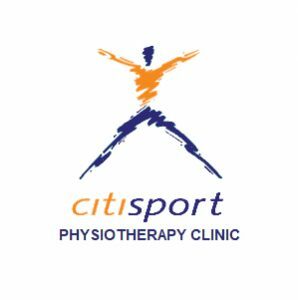 In-Touch Cricket has formed a shirt sponsorship agreement with Citisport Physiotherapy Clinic who are based in Epsom, Surrey. Citisport will compliment the academy perfectly with potential sports injuries that occur in young players. Additionally Citisport treats a full range of conditions such as back problems, shoulder instability through to soft tissue damage plus many more treatments. To enquire or book an appointment with a professional and affordable clinic please call Citisport on 01372 743166. In-Touch Cricket has just agreed a kit supplier deal with BAS, for the academy which will include branded training kit through an In-Touch on-line shop and access to up to 30% – 50% discount on all BAS cricket equipment, via their own on-line shop. BAS currently sponsor a number of International cricketers including Hashim Amla, Darren Sammy and Paul Collingwood.